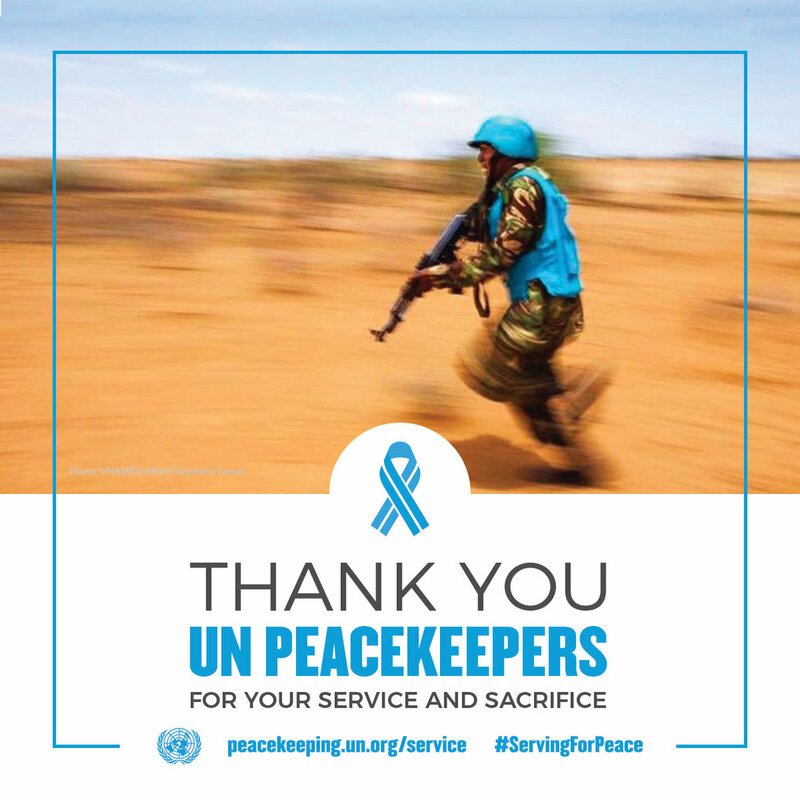 The Core Pre-deployment Training Materials (CPTM) represent the essential knowledge required by all peacekeeping personnel – military, police and civilians – to function effectively in a UN peacekeeping operation. The materials should be used as the core resource for any UN pre-deployment training course. The CPTM is intended to provide a shared understanding of the basic principles, guidelines and policies of UN peacekeeping. These standards guide peacekeeping personnel as they carry out critical tasks to assist countries in the transition from conflict to peace. CPTM 2017 has been updated with a strengthened curriculum. This includes cross-cutting themes and priorities such as conduct and discipline, sexual exploitation and abuse, the protection of civilians, human rights, gender mainstreaming, conflict related sexual violence, child protection, and environmental protection. Please click the title of the document to download the section of the training materials.